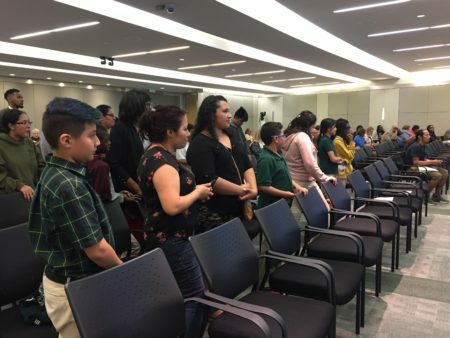 The Houston school district has said that they’re reviewing the bus system daily to try and improve efficiency, and additional changes are expected. Families wait in line on the first day of school at the magnet bus hub stop at Wilson PK-5 on Monday, Aug. 27, 2018. Problems have plagued the new bus system the first week of class. 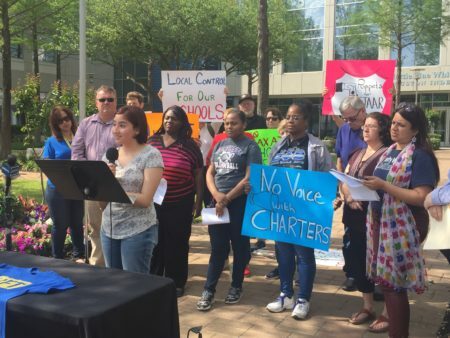 The Houston Independent School District (HISD) is scrambling this week to resolve several problems with its new bus system for magnet schools, though some parents are so frustrated they’re giving up on the routes. The new system involves hub stops for some 20,000 Houston students attending magnet, or specialty, schools outside their neighborhoods. It was meant to cut down on wait and commute times. However, it has caused delays and long rides for many families. At first, Katharine Jager was told her 8-year-old twin sons had to catch their bus at 6:23 a.m. — just over two hours before class started at their magnet elementary. Their pickup has been rescheduled to a later time. But Jager believes the bus stop near Barbara Jordan High School isn’t safe. She said there’s no waiting area, broken sidewalks and students exit into a traffic lane, marked off by orange cones. “It seems almost as if they (district administrators) were relying on a software program that told them this would be the best way, but they hadn’t actually even checked Google Maps to look at the sites that they were going to be sending people to,” Jager said. “They don’t care that kids have to get out into the street, they don’t care that the sidewalks are completely impassable for those with disabilities. It makes sense to the bottom line, but it doesn’t actually make sense to the families who have to use the magnet hub system,” she added. The issues have prompted Jager and her husband to take their sons to school themselves in the morning, but she worries not all families can afford to do that. Already they’ve tried to recruit more drivers at a job fair Wednesday, added a few new hub locations and changed some drop off times. 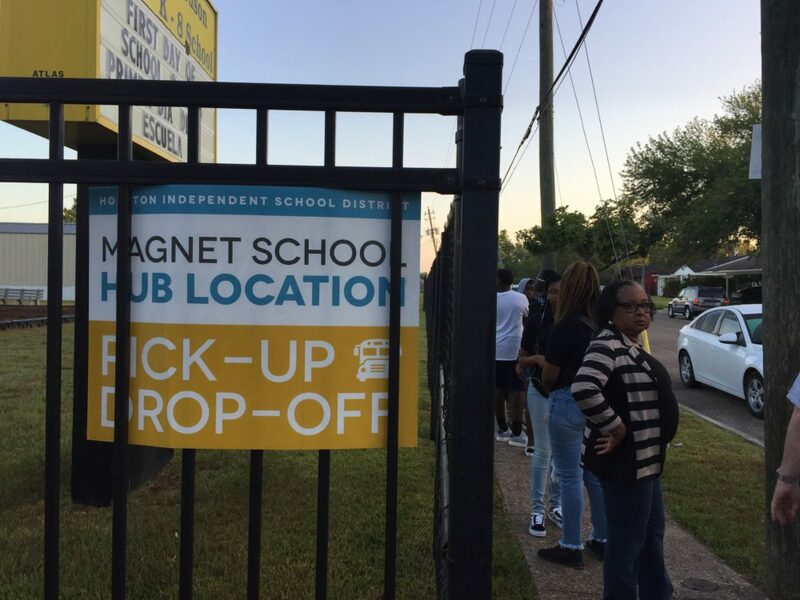 HISD has announced two new locations — Parker and Kate Bell elementary schools — will open as magnet hubs on Sept. 10 to relieve congestion and make the experience more convenient for parents. The district is also still working on updates to stop times and changed where some buses pick up students at some magnet hubs to address safety concerns. 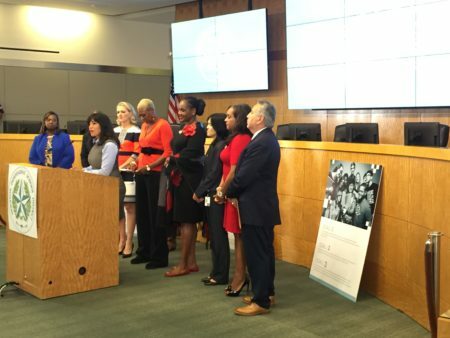 HISD said that the hub system was the result of the district working with an outside software company to make all routes more efficient and safer. 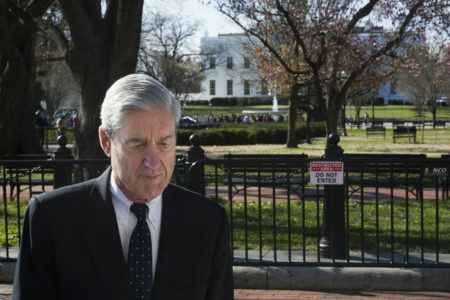 “We, of course, can stand to get better. Every morning and every evening is an opportunity to improve. We won’t stop until every student arrives to school safely and on time,” HISD said in a statement.